If the video can't play, also can watch the video on Facebook or Vimeo. 2. It adopts 30PL droplet size, which can enhance picture quality in short distance observation. AllSign Printer -Konica Solvent Printer CK512i with KM512iLNB/30PL Printhead. AllSign Printer -Konica Solvent Printer CK512i with KM512iLNB/30PL Printhead. 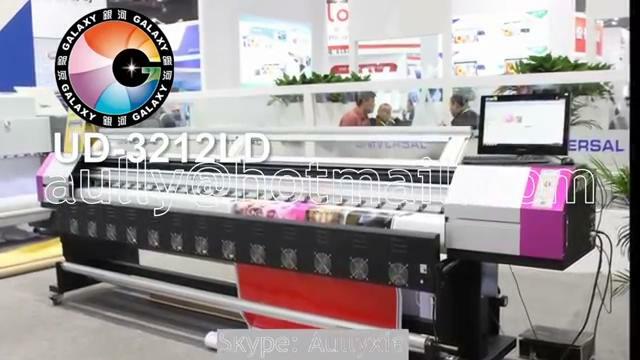 AllSign Printer -Konica Solvent Printer CK512i with KM512iLNB/30PL Printhead. The Speed data varies in different computer. 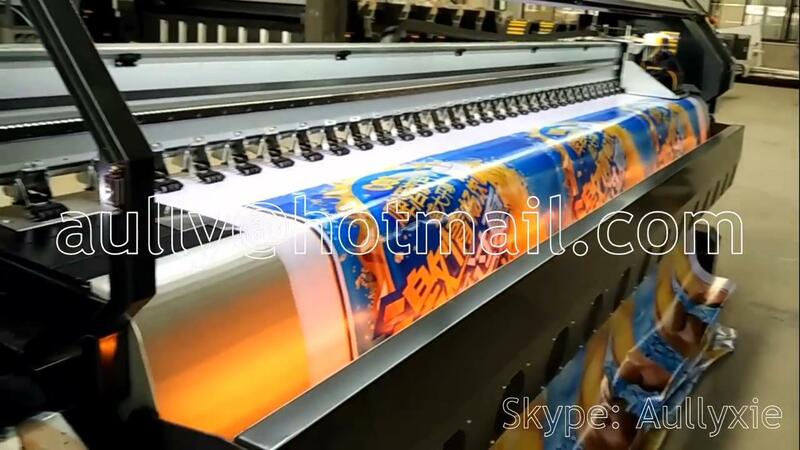 Inkjet printer prints with fine ink dots, so the printing colors may be different along with the chnage of printheads. When printing with serveal printers at the same time, a difference in printing colors may exists due to a difference exist in every single printer. 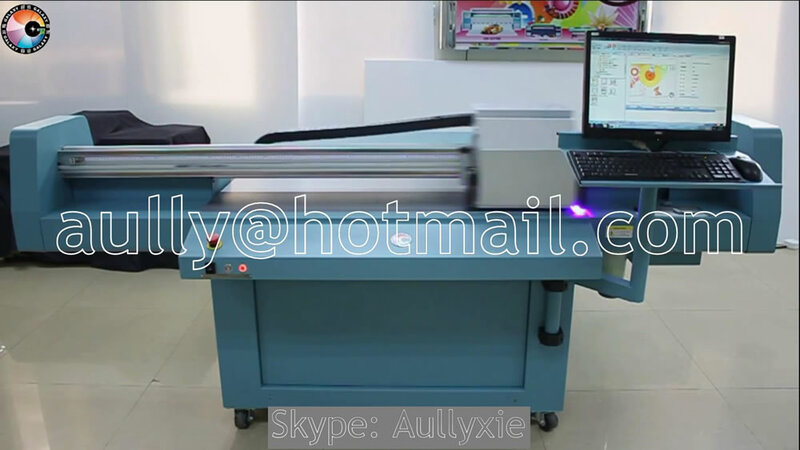 But as far as we know, most for the operation is similar for different printer.